Kirksville is one part rural community, one part regional center, and one part college town. In this city of more than 17,000 people, agriculture, medicine, and education converge to create what you could call the education capital of rural northeastern Missouri. That higher education experience begins at Truman State University. With 6,200 students from 35 different states and many foreign countries, Truman State is preparing students for the 21st century economy by providing a quality liberal arts education. Truman State is Missouri’s most selective public university and has been ranked the No. 1 public university in the Midwest by US News and World Report for 18 straight years. While many students at Truman choose majors outside of the STEM fields, they tend to do remarkably well in the job market. 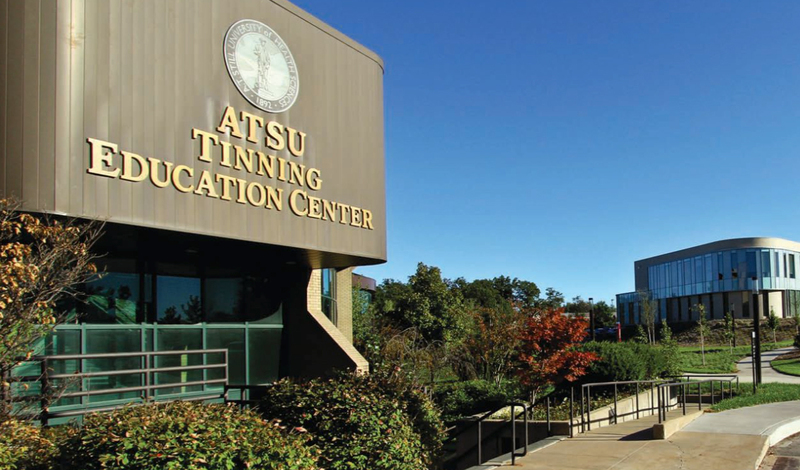 Within six months of graduation, more than 50 percent of the spring 2013 class was employed and the other half was enrolled in graduate school. Plus, the top employers included Missouri employers Cerner and Boeing. By learning the practical applications for their liberal arts education—like problem solving, analytical thinking, analyzing data, and communicating directly—Truman State students are already becoming a large part of Missouri’s future economy, including 2030 and beyond. However big an impact Truman State may have on the economic future of Missouri, it’s already having a huge impact on the town of Kirksville. 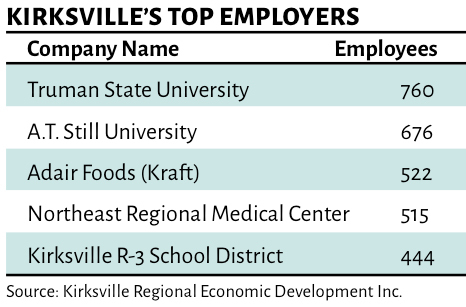 With 760 employees, Truman State is the largest employer in Kirksville. Over 400 of the people employed by the institution are in support roles, such as student affairs, the library, the business office, student advancement, admissions, financial aid, house keeping, and more. The university and the students also spend money in the community. But most importantly, Truman is committed to Kirksville and its future. Truman State isn’t the only institution in town that prepares students for a 21st century economy, though. After all, Kirksville residents couldn’t watch their children grow throughout their primary education and flourish into a full-fledged doctor without A.T. Still University. It’s truly astounding that a town the size of Kirksville has A.T. Still University when you consider there are only 30 accredited osteopathic medical schools and 141 accredited medical schools in the country. Although A.T. Still University has two campuses, its roots run deep in Kirksville. In 1892, Andrew Taylor Still, who invented the field of osteopathic medicine, founded the university in Kirksville; today, you can revisit the early history of osteopathic medicine at a museum on campus. Now, the university is not only home to the Kirksville College of Osteopathic Medicine, but it also features a college of dentistry and a college of health studies. In Kirksville, many of Missouri’s future doctors, dentists, and health professionals receive their training. Many of the dentistry and medical students can even do their residency training in Kirksville. Northeast Regional Medical Center chose its location in Kirksville, so it could benefit from students at A.T. Still University, and it has since flourished as a medical hub. The Northeast Regional Medical Center provides health care services not only to the city of Kirksville, but also to the surrounding areas: Adair, Macon, Knox, Putnam, Sullivan, Schuyler, and Scotland Counties; the center acts as a hub for medical services in a rural area. It provides many specialty services—from cardiology to dentistry to oncology—that many communities don’t have. And being located in Kirksville has its benefits. Providing quality, patient-centered care is the heart of the medical center’s mission, and the center also does community outreach, including events like regular senior lunch-and-learns and blood drives. Its physicians truly care about the well being of the community, health-related or not. 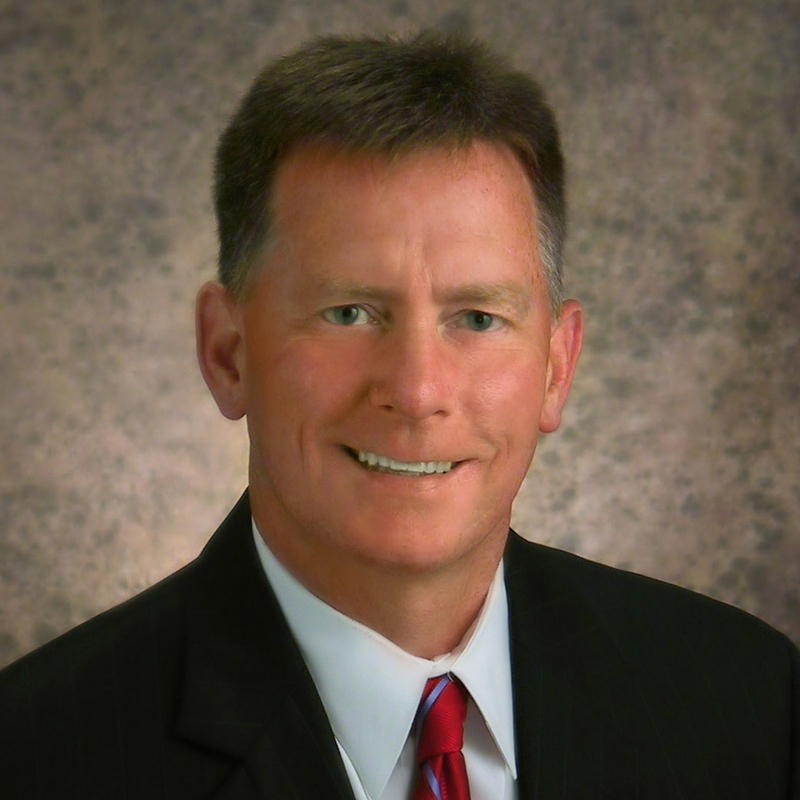 “Many of our physicians and senior leadership have seats on various boards within the community, such as economic development, rural health care, Chamber of Commerce, YMCA, United Way, and a host of other civic organizations,” Brayton says. Perhaps that’s the virtue of Northeast Regional Medical Center’s location, despite some drawbacks: higher costs for service, no locally available repairs, and difficulty recruiting physicians and recruiting professional staff in general. Although the organization faces some drawbacks, the Northeast Regional Medical Center does an important job: providing health services to a community of people who work some of the most difficult, physically strenuous jobs. Much like the rest of the state, agriculture is a large part of Kirksville’s economy. But here, agriculture doesn’t mean strictly farming. In 2012, Adair County had 822 farms with a total of 273,155 acres of farmland, according to the United States Department of Agriculture. So in a county where farmland makes up about 75 percent the total land, agriculture is very much a part of life. And in Kirksville that manifests itself in a myriad of ways: in the food at a farm-to-table restaurant in nearby Greentop, in the topography of the country, in the curriculum of the agriculture science program at Truman State, and in the livelihoods of multitudes of people. In Kirksville, Adair Foods is one of the largest private employers. The company processes food for Kraft and employs more than 500 people. Hartzell Hardwoods, another large employer, produces lumber. And then there are all the jobs in the area’s farms that produce beef, dairy, and corn. However, there’s much more to explore in Kirksville than cornfields and cow pastures. Living in a college town has its benefits. There’s always a good place to order pizza, like Pagliai’s Pizza, a Kirksville staple since 1963. You can find a good bar to relive your glory days. And of course, the university brings in culture unavailable to many small towns. Art galleries—such as the Truman State Art Gallery and the Kirksville Arts Association—make for a fun night out on the town, and both the university and the arts association host concerts and other performances. And if music is your thing, two local wineries, Jacob’s Vineyard and West Winery at Jackson Stables, and the Round Barn, a blues venue, regularly host live performances. 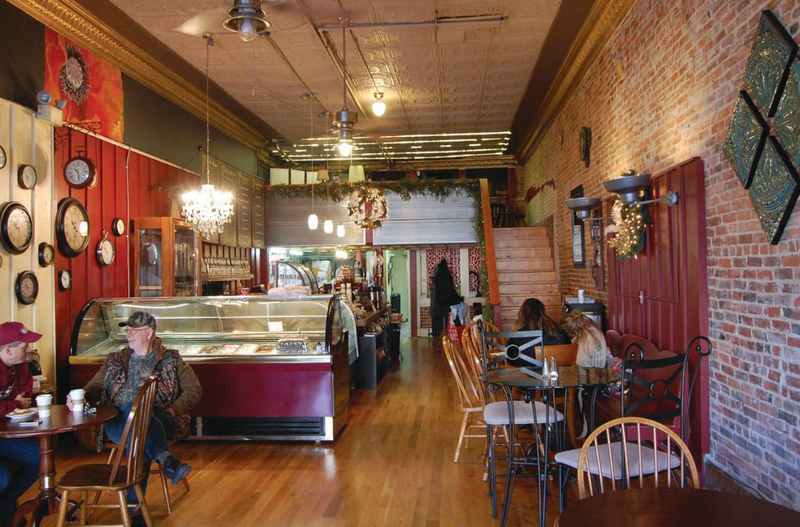 Some attractions in Kirksville have been around since before it was a college town. Five years before the Truman State was founded, the town served as the stage for the Battle of Kirksville—a large Civil War skirmish. Today, you can visit the site and Forest Llewellyn Cemetery, where many of the soldiers are buried. More than a thousand years before the Civil War, people inhabited the area known as Thousand Hills State Park. Ancient rock carvings can be found at the petroglyph site, which is on the National Register of Historic Places. 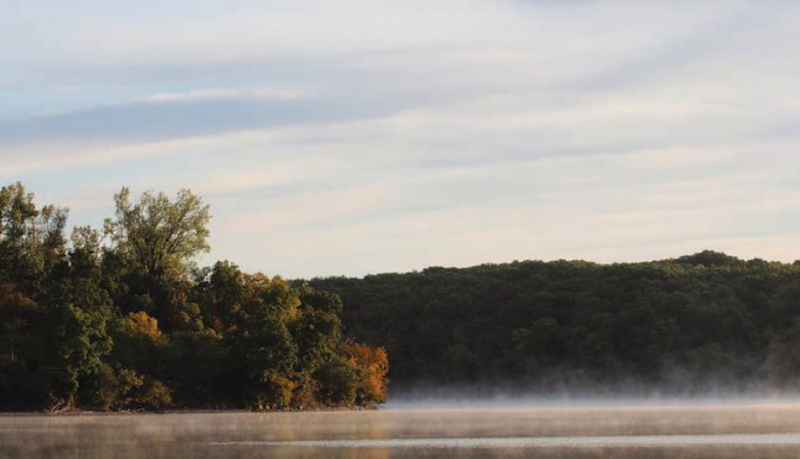 The 573-acre Forest Lake is the main attraction and provides a place to boat, swim, and fish. Plus, the surrounding landscape is perfect for mountain biking, hiking, and camping. 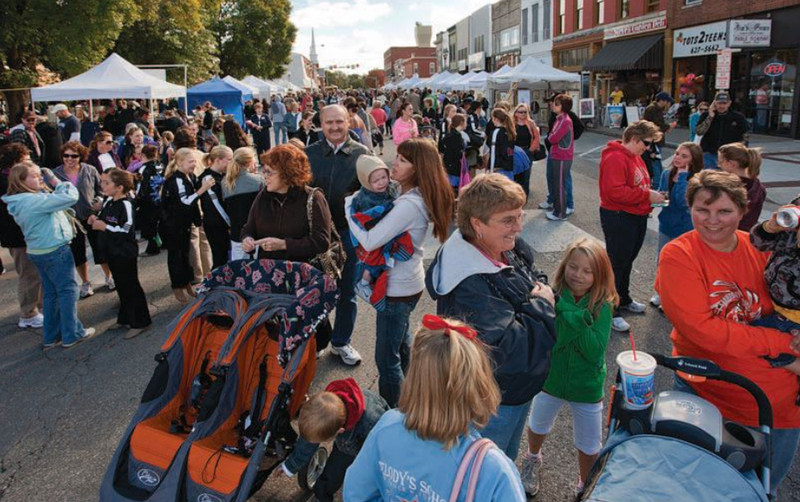 All these places draw in visitors and make tourism a viable industry in Kirksville. One thing that makes that possible is a good transportation infrastructure. Kirksville is conveniently located right off Highway 63. The Kirksville Regional Airport has three daily flights to St. Louis for $49 one-way. And just 14 miles south of Kirksville, the Amtrak station in La Plata connects the town to the railways of America. In this city that’s part rural community, part college town, and part regional hub, Missouri’s future interests intersect: education, health care, agriculture, and transportation. Missouri’s future doctors, engineers, and teachers all co-mingle in this small community that benefits from a solid transportation system. They can also attend Moberly Area Community College/Kirksville Higher Education Center.